Originally published in 1982, this book was designed to supplement Knut Schmidt-Nielsen's Animal Physiology. Using Schmidt-Nielsen's comparative approach to the study of animal form function, the text pursues in greater detail topics introduced in Animal Physiology. Like the textbook, the Companion is organised according to major environmental features: oxygen, food and energy, temperature, and water, concluding with a section on movement and structure. 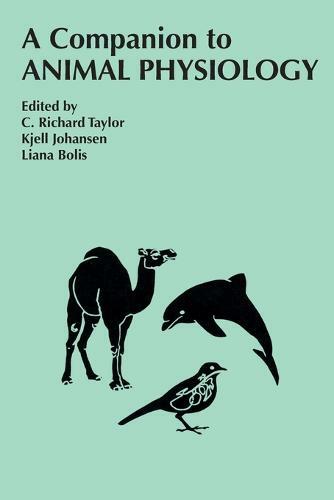 The papers brought together in this volume were presented in July 1980 to honour Smith-Nielsen's sixty-fifth birthday, at the Fifth International Conference on Comparative Physiology, held in Sandbjerg, Denmark.